SwiftWare Advisory is a cloud consulting and software development firm with unparalleled CRM expertise . 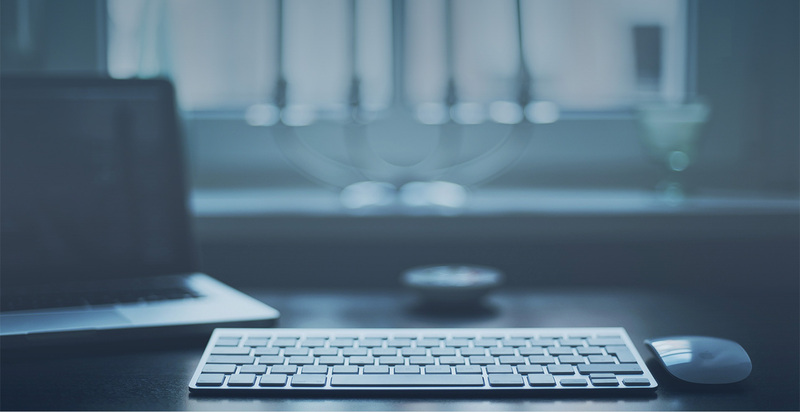 We have years of CRM implementation experience and strong knowledge of popular small business CRM solutions ( Microsoft Dynamics CRM, Method:CRM, Salesforce, and Zoho CRM). Since 2014, we’ve been helping companies maximize their CRM investment by implementing custom solutions that fit their business model. 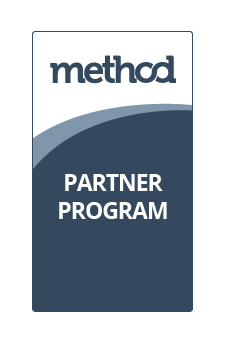 Method:CRM is a flexible CRM solution that provides real-time two-way synchronization with QuickBooks. 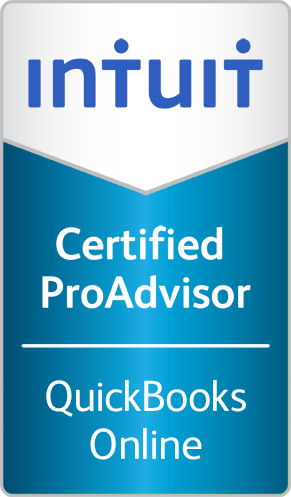 Method:CRM is a top-rated solution among small business users on Intuit's AppCenter. 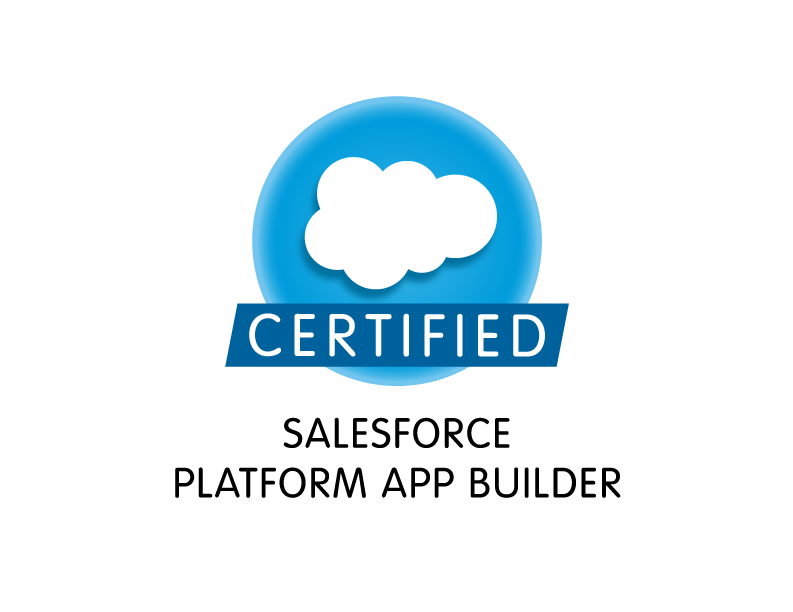 Salesforce CRM is a powerful solution that will help transform how your company operation. With over 150,000 customers, Salesforce CRM is among the most widely used CRM for small and large businesses. 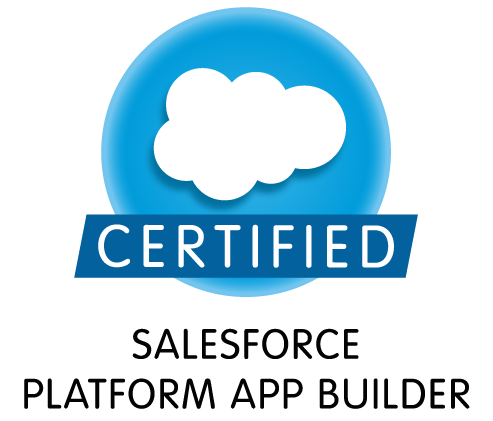 Learn more about Salesforce CRM. Microsoft Dynamics CRM is a powerful solution that will help transform how your company operation. Learn more about Microsoft Dynamics CRM.